The statistics show that on average, your website visitor needs to see your offer 8-13 times before making a decision to call you. 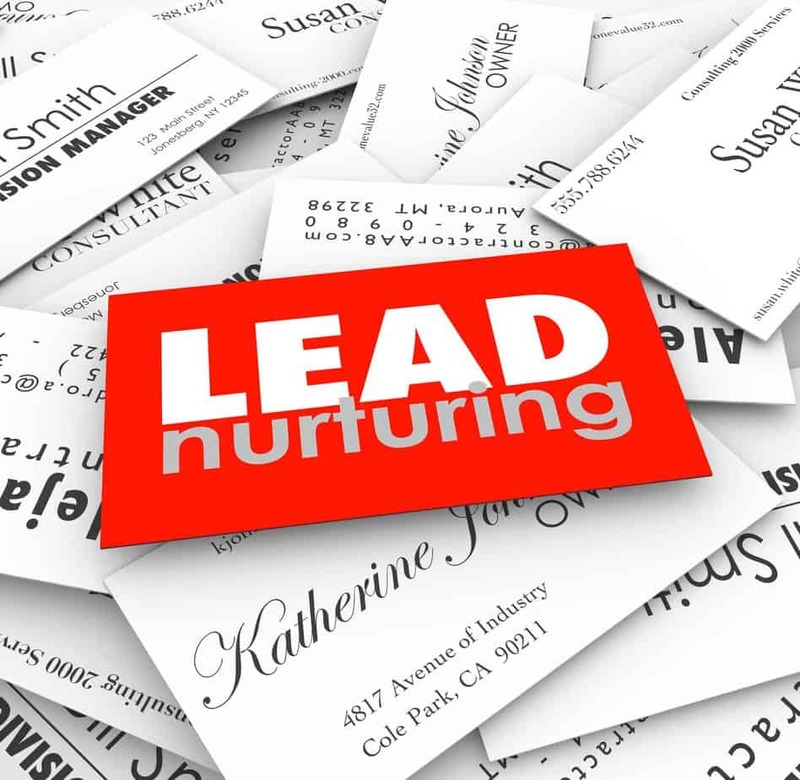 Lead nurturing is the process of cultivating relationships with prospective buyers at each step of the sales funnel and through every stage of the buyer’s journey. It’s human nature – people prefer to make monetary exchanges from people with whom they are familiar, people they trust, and even people they like. Over time, with the cultivation of a proper relationship, trust, familiarity, and an appreciation and fondness can form. 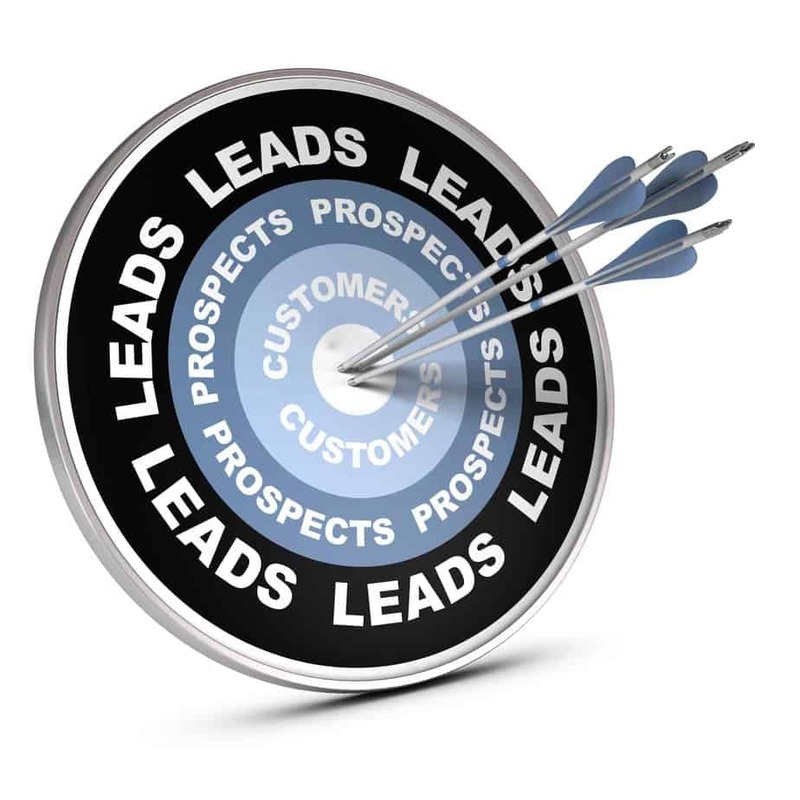 Sales are the lifeblood of every business, so lead nurturing is a vital step in every marketing system. Without a developed interest and trust, and a relationship, it may not be difficult to ask someone to buy from you, but getting them to buy from you is a different story. Ask yourself, if you don’t know much about an entity, why it’s unique, what it offers, its value compared to it competitors, and so on, would you make a blind purchase from them? The answer is obviously no. So why put your website visitors in that position? The online businesses that are the most successful have one thing in common: they have cultivated a relationship with their customers over time. They develop trust and a relationship that creates loyalty from their customers. It is very rare that a successful company only has one interaction with their customer and that’s it. Continuing to stay in contact with prospects and cultivate the relationship is a vital part of business success. 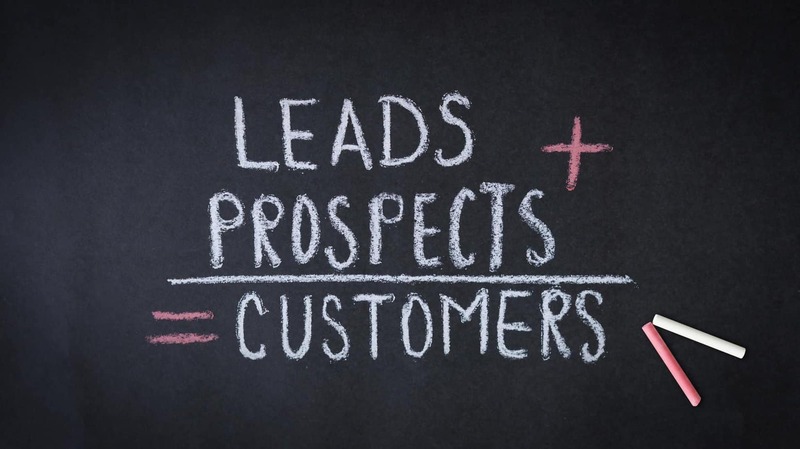 Research has shown that the required number of contacts between a business and its prospect in order to generate a sale lies somewhere between 8 and 13. Common sense tells us that not too many people make a purchase after seeing an offer only one time. Based on a study from the content platform Episerver, 92% of consumers will visit a company’s website for the first time for motives beyond making a purchase. In essence, just 8% of website visitors show up with the intention to buy. A good question to ask is: why are there so many visitors, yet so few buyers? In the age of the internet, we not only have multiple options of what to buy and where to go, but we also have an untold amount of information on both. Traditionally, before people actually make a purchase, they go online and perform research. In fact, web surfing is one of the most popular hobbies people have! Prospective buyers log on to Google and check out each and every option they can. Next, they will compare different offers and ultimately make a decision on where they want to spend their hard-earned money. It is the buying process. To maximize on your conversions and achieve the greatest benefit from your traffic, it is imperative that a relationship with your potential buyer be made and held onto throughout as much of their entire buying process as is possible. As soon as they enter into the buying process, and until they make the buying decision, you need to have your perfectly engineered offer in front of the prospect so their buying decision ends up being you! Since people seldom make a purchase on the first visit, a lead nurturing system is the best tactic to employ in your efforts to increase conversions. A lead nurturing system ensures your visitors have an opportunity to experience your offer multiple times by getting in front of them on different online locations, including social media. A very popular method of following up with prospective customers is through email. How often have you seen a free PDF download giveaway on a website? This is a common method that results in the exchange of information (the report) for an email address. Should you receive a website visitor and they are open to this exchange, then you now have an email connection that you can use for following-up over time. You can target these new prospects via email at different intervals in their buying decision, therefore increasing your chances to make a sale. Once you possess a potential customer’s email, that customer becomes more accessible over time as your relationship becomes stronger. An automated email series is a strong method of encouraging the development of a relationship. An automated email series can introduce your company, introduce what makes you special, and continue to cultivate the trust and connection so your buyer feels more comfortable spending their money with you. This tactic will considerably raise your chances of closing the sale. When done the right way, stats show that a proper lead nurturing system will boost overall conversions by as much as 11 times! How is this possible? Since only 8% of the website visitor are actually at the point where they are looking to make a purchase, your relationship with the other 92% will eventually pay off if this large pool of potential buyers develops an interest in your offer. The ability to cultivate interest from this 92 %, can be a game changer for your business. If you are already making the investment needed to get that traffic, then you will want to ensure you are receiving the most return of investment possible. A lead nurturing system will do just that. Just having an online presence with a website that is designed to convert traffic will not be sufficient to guarantee that you will profit from your online marketing process. A vital component of this process is to follow up. You must stay in front of your audience as much as possible during their buying decision process in order to gain their trust and convince them that your offer is superior in your market place so that you will convert the most visitors into buyers from your website traffic. Once this process is operating smoothly, it will work hand to hand with your other website and traffic generation tactics. 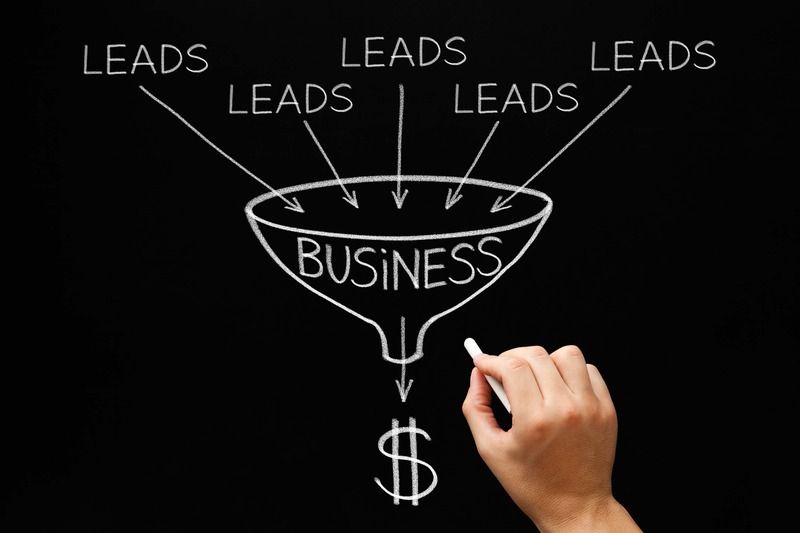 Then you will experience an increase in conversion and, in turn, a dramatic increase in sales. It is very difficult to run a profitable online campaign when you are only converting 1 or 2% of your visitors. 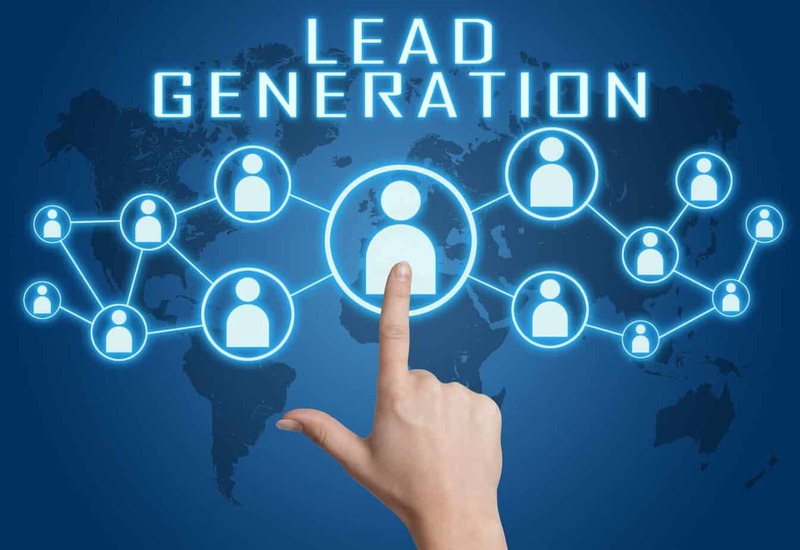 With the implementation of an efficient lead nurturing system, you will be able to see a conversion rate of up to 5 to 10 times more. That’s a staggering return on investment and a tactic you just cannot ignore.